Oh noes! 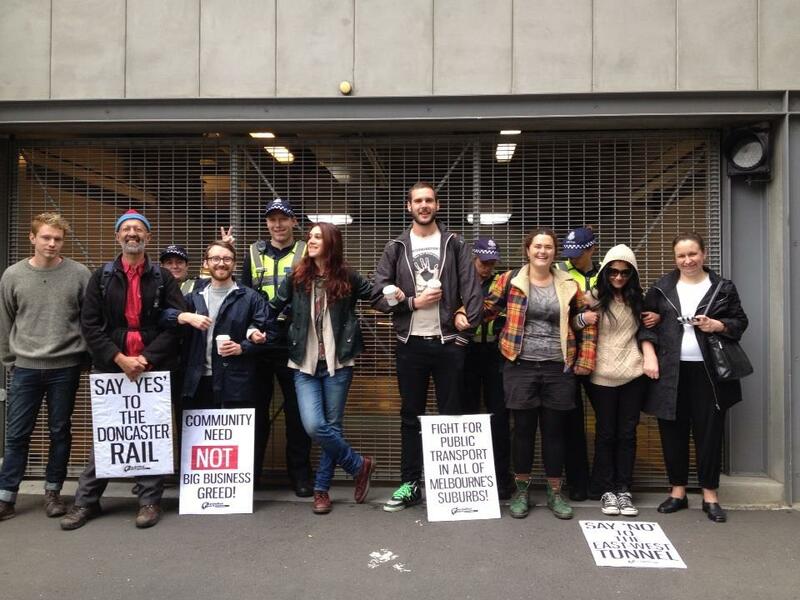 Victorian Police fraternisation with tunnel picket! Next Where will the children play?